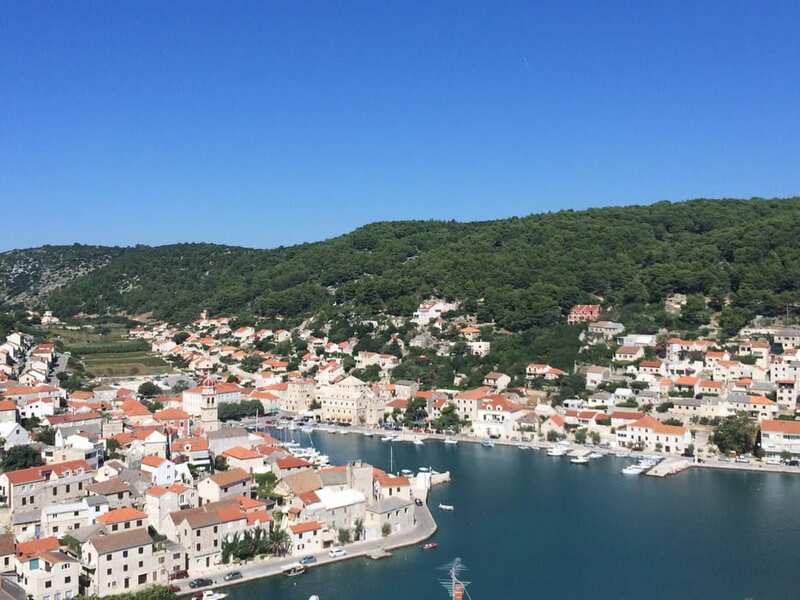 Apartmani - Things to do in the island of Brac? Things to do in the island of Brac? Tired from the hectic pace of everyday life, spend your vacation on our island. Whether you are on vacation with your family, friends or by yourself, you will find everything you need and want to fulfill every moment with rich content. Staying in nature, enjoying cultural tourism or gastronomic pleasures, sports facilities and unspoilt nature, it is your choice. A journey through Pucisca and the island will always guide you to the intersection of past, present and future, where you meet indigenous segments of life and living incorporated into a modern present. How to spend your holidays in Pucisca? What makes Pucisca distinctive are untouched nature and consistency of breathtaking architecture, beautiful beaches and fresh air, crystal clear sea and friendly hosts. We know how to make life simple and nice with little things that you will remember forever. In our town during the summer months are organized numerous cultural events within the Pučišća Summer of Culture. Including various gatherings, festivals, exhibitions, performances for children, folklore and music nights. Through these events you will feel the rich cultural scene of this small community from which many artists originated. If you are sports enthusiasts, in our town you will be able to enjoy many sports activities like football, basketball or water-polo leagues. Those who love cycling can enjoy many bicycle routes from which you will always see the beautiful view of the whole town. You are interested where you can spend a fun night or go swimming?